(Natural News) News coverage regarding a recent Hanford incident wherein an extremely dangerous demolition job took place has been plentiful, but no workers that were on-site when it happened have come out to share any of their stories to the press. Until now, that is. The worker was only one of hundreds who worked on the Plutonium Fishing Plant (PFP) in Hanford around eight months ago. Once they were all tested following the demolition incident, it was discovered that 31 of them had inhaled plutonium, according to a report. One expert on radioactive materials and its effects on the body said that the workers could be dealing with the consequences of what happened for the rest of their lives. The report on the Hanford incident stated that the PFP served as a major source of plutonium buttons, which are said to a key component of building nuclear warheads that were made during the Cold War. Once the war was over, the buildings where the plutonium buttons were made were no longer needed, and were left containing the most lethally radioactive structures on the entire Hanford reservation. The work related to the cleanup is far from over, but right now the bigger problem is making sure that contaminated workers are equipped to deal with the likely outcomes. For its part, the U.S. Department of Energy is trying to expend a considerable amount of effort to help. It said in a memo that their sole focus is going to entirely on the health and safety of the workforce. However, based on the account of the worker who came forward, and all fact that several dozen individuals have tested positive for contamination, it’s clear that they could do a much better job. 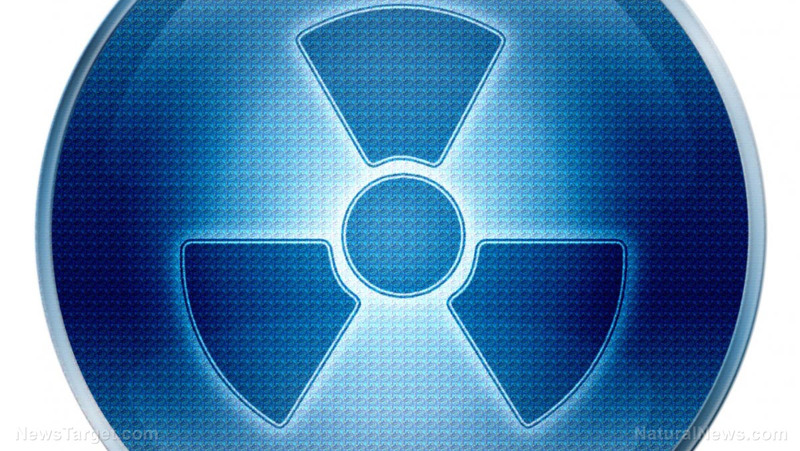 Keep track of nuclear pollution incidents at Nuclear.news.